Organisational change takes courage. Especially when you expect resistance and change fatigue. And even more so when the political reality dictates the goals. Shifting mindsets of client managers, organising the work differently, treating clients differently…. Where to start? 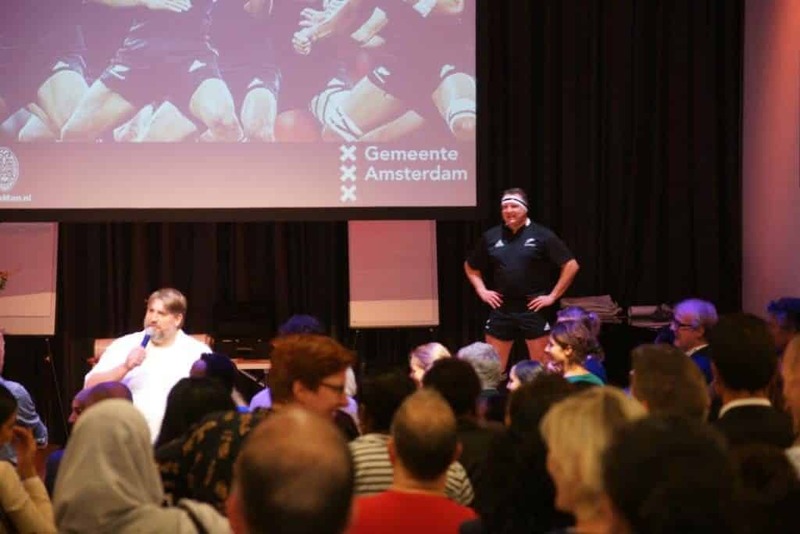 Perspectivity helped to organise a dialogue-based conference for a group of 200 client managers of the city of Amsterdam to explore these issues. The day kicked off with a political message to outline the vision for the future. Afterwards, the participants engaged in a World Café and various dialogue circles to explore barriers and ideas to shape the future together. The municipality of Amsterdam expressed great gratitude to their client managers in their willingness and openness during the session. A true example of ‘Building together’.